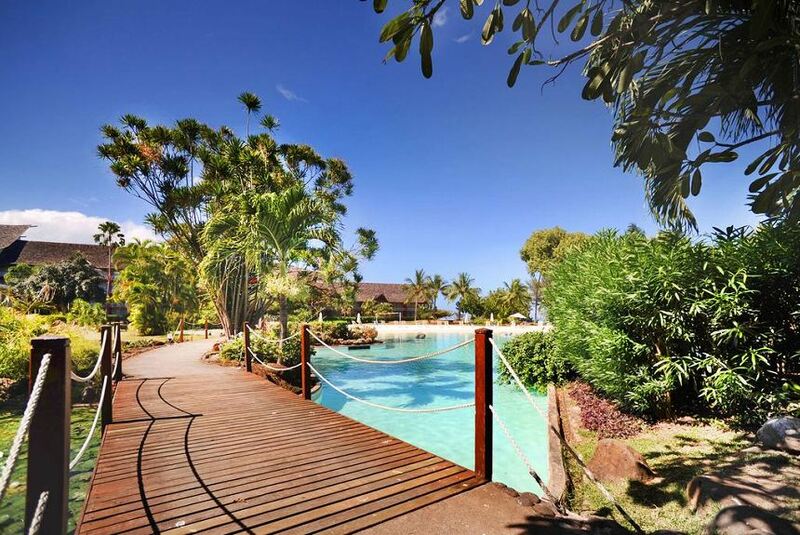 This beautiful resort, set amongst tropical gardens, offers views across the lagoon to Moorea. Guests can relax in the sandy-bottom lagoon-style swimming pool just metres from the beach front. Free Wi-Fi is available in public areas. Le Meridien Resort Tahiti offers a choice between rooms with garden or lagoon views, or bungalows stretching out into the lagoon and perched directly over the water. Each bungalow has a large outdoor patio. All accommodation is air-conditioned and features a minibar, satellite TV and in-room safe. The bathrooms feature a separate bathtub and walk-in shower. Leisure facilities include a tennis court, beach volleyball, kayaks and table tennis. In-room massage treatments are available. Guests have a choice of 2 restaurants and 2 bars. Tours can be arranged from Le Meridien Tahiti to the Cave of Maraa, the Gauguin Museum and the Seashell Museum. Faa’a International Airport is a 15-minute drive away.